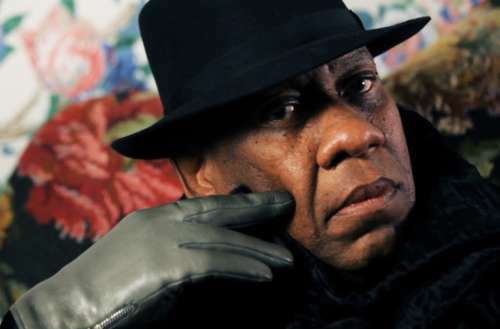 'The Gospel According to André': Who Is André Leon Talley, Really? 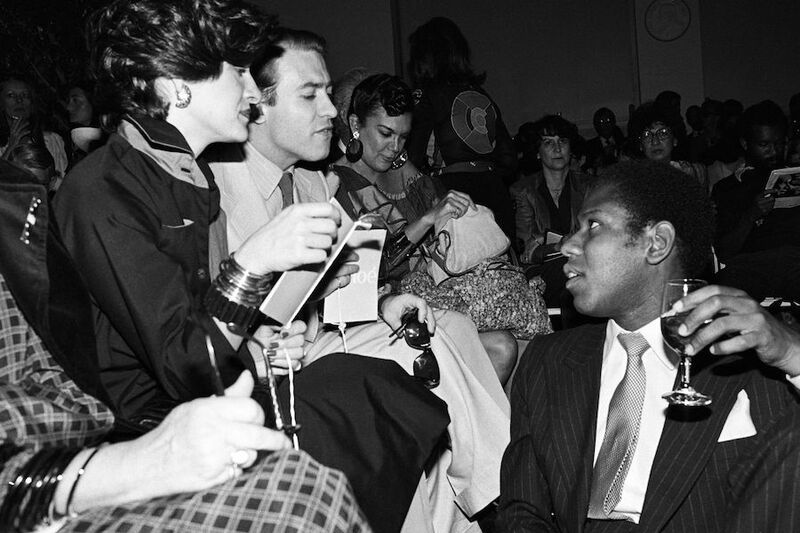 He’s an unmistakable fixture of the international fashion sphere: André Leon Talley, that 6’6″ disciple of Diana Vreeland and former Vogue creative director. But other than a quick-witted, caftan-favoring fashion authority, who is he, really? What truly excites him, and what keeps him up at night? What was his childhood like, and what was his personal journey? Before seeing The Gospel According to André, a new documentary by Kate Novack in theaters today, I really had no clue. Novack was part of the team that brought us The First Monday in May, a behind-the-scenes look at New York’s 2015 China-themed Met Gala. Her husband, Andrew Rossi, directed it, and it’s one such project that makes up that canon of “fashion documentaries” she references — a canon that now includes the brilliant doc The Gospel According to André. 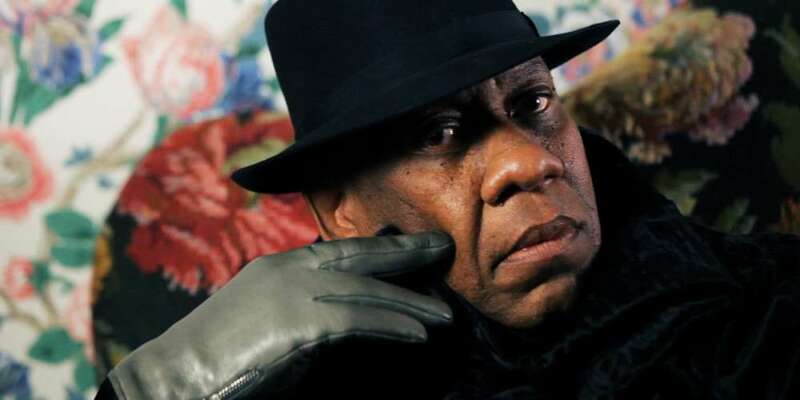 But heretofore, Novack concedes, we never really saw the real André Leon Talley, only the version of himself he has long exuded on-camera at fashion shows and gala events and in his own writings. 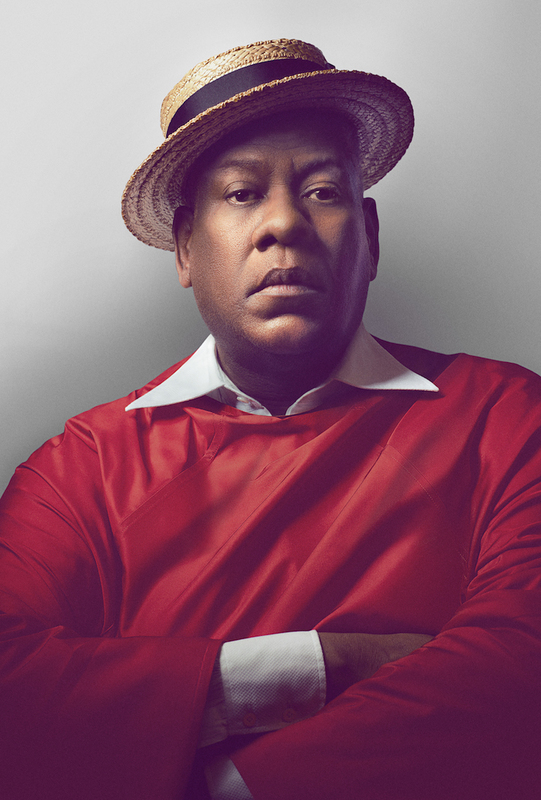 How does one emerge from the Jim Crow South — André Leon Talley was born and raised in Durham, North Carolina — to become one of the most recognized well-known tastemakers of our time? The Gospel According to André takes a deep dive, as we see him return to his childhood landscape, walk the halls of his beloved grandmother’s home, sit down in the black church of his youth and sift through the archives of Vogue, where in addition to Women’s Wear Daily and W, he worked his way up through an unforgiving industry. The real heart of The Gospel According to André comes from Talley’s own poignant musings on a wide range of topics, both personal and societal. Away from his written word in fashion magazines and the flashing cameras accompanying big fashion events, it’s a side of the guru we rarely get a glimpse into. The documentary deftly uses the 2016 presidential election as a device for framing the story therein, and we see the intense upset Talley experiences upon Hillary Clinton’s defeat. “I think if Hillary Clinton had won, I don’t know that the election would have been as big a part of the story,” Novack tells me. But instead what we see is the new American reality — the dumpster fire that was Trump’s candidacy and ultimate win, and what that means for the legacy of the country’s first African-American president — reflected onto Talley’s own story of struggle. In The Gospel According to André, we’re even offered glimpses into this notoriously private man’s self-identification as a member of our LGBTQ community. Though it might have moved the needle in terms of queer visibility, you won’t find in this film any explicit mention by Talley of how he himself identifies. Instead, we hear a childhood friend — seemingly more in-tune with how Talley identifies than we are — refer to him as forever “flamboyant.” We hear a sad story from his own lips of his mother once refusing to walk to church alongside him, presumably because of that flamboyance. We watch as Talley ponders his regret in never having found a partner like his friends Tom Ford or Manolo Blahnik CEO George Malkemus. And we look on as Talley recalls the feelings associated with being referred to as “Queen Kong” during his time spent at Vogue. 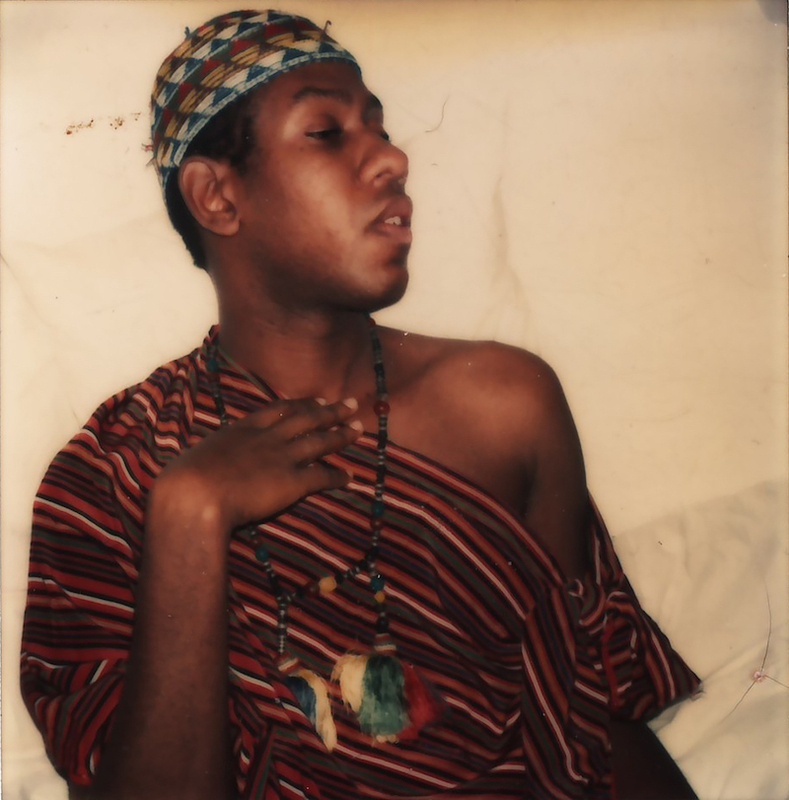 Would I have loved to see André Leon Talley — this man whom I’ve long considered a queer icon — boldly utter the statement “I’m a gay man”? To be quite transparent, yes. But at the same time it’s not an omission that maligns The Gospel According to André. And to be truthful, I think I’d long considered Talley, a man now approaching his 70th birthday, above and beyond the constructs of gender and sexuality. And I suppose that’s good enough for me. She tells me there was a “deep care, understanding and excitement that came out” in these industry heavyweights’ on-camera talks about their friend and collague. More than likely everyone felt this was a documentary long overdue. It is, finally time for André. The Gospel According to André is in theaters today.